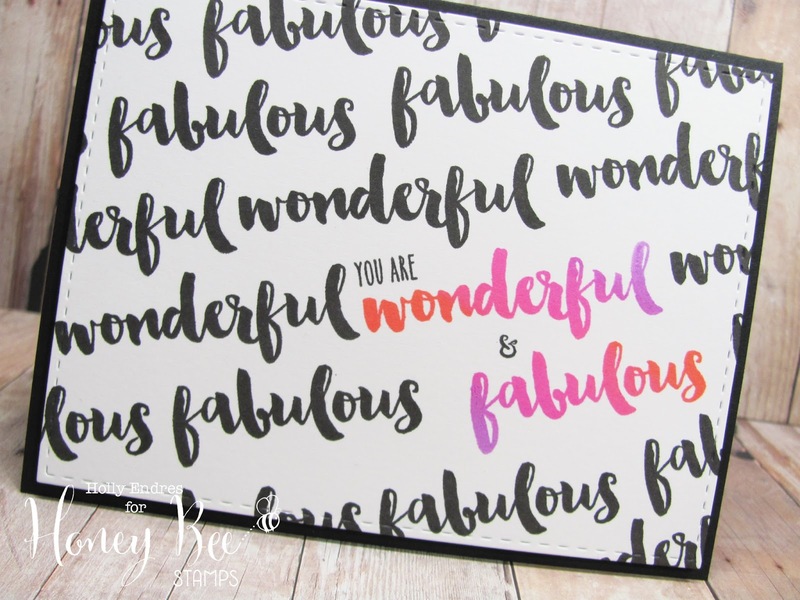 Hollybeary Creations : Wonderful & Fab!!! Happy Sunday everyone... 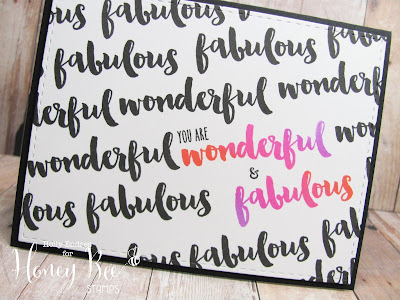 I'm over on the Honey Bee Stamps blog today with a fun card using the set Beautiful Life and some Neon Ombre' inks for a bold look. Head over for all the details and more great projects from the Design Team.